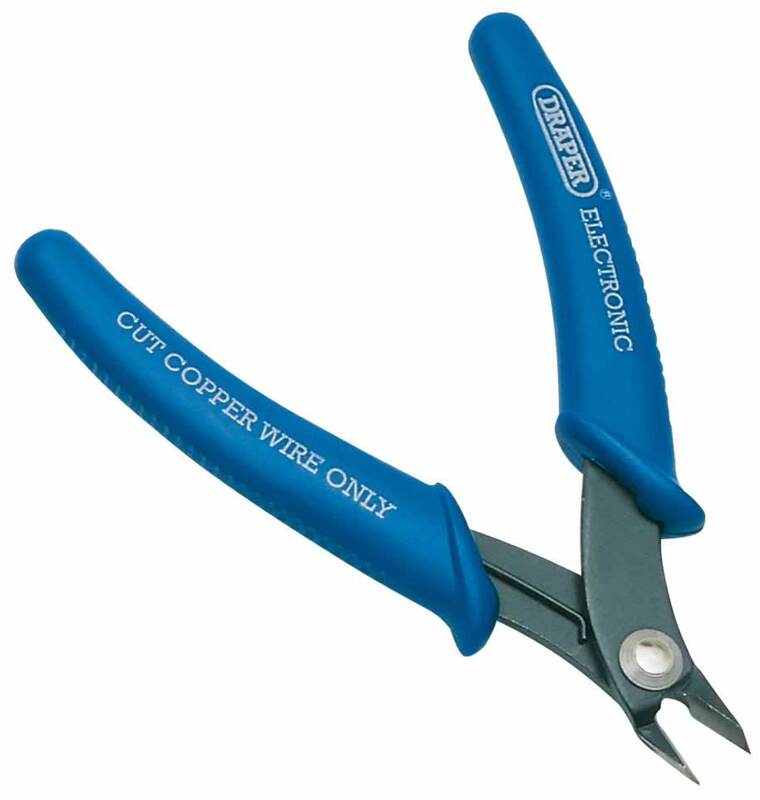 Carbon steel, hardened and tempered for cutting copper wire up to 1.2mm diameter. Chemically blacked finish with cushion grips and limiter feature. Display packed.